Missing one of these critical “pitfalls” could mean more stress and expense for you when your house sells. Learn when to list with an agent or sell to a real estate investor. Learn the costs associated with each option… you’ll be surprised at what “hidden costs” there are in listing with an agent. Enter your name and email to download this free guide. 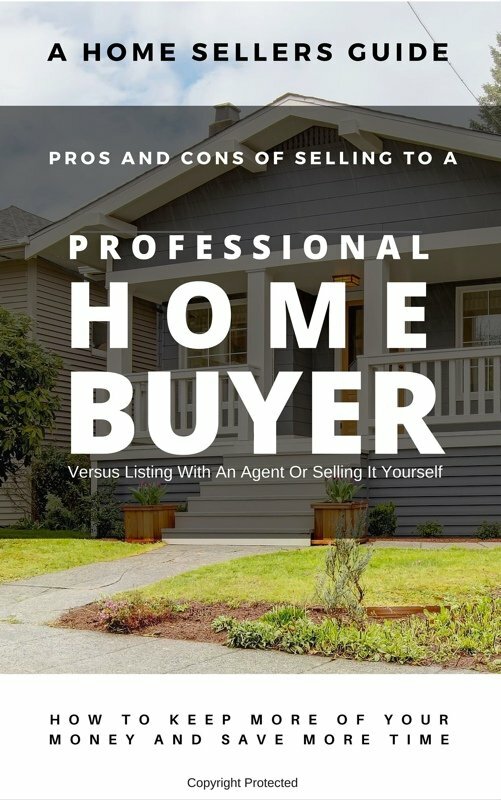 If you need to sell your house quick… this guide walks you through why real estate agents may end up costing you precious time and still end up not getting your house sold.